We provide onsite installation and support for Onyx RIP software. If you have already purchased your ONYX RIP Software, well congratulations! 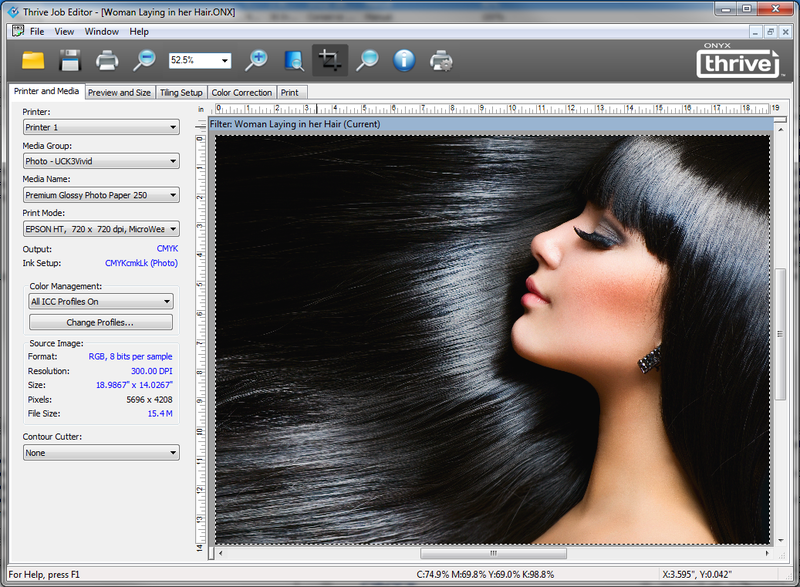 You have just invested in the print-industry leading RIP software. So, next is the difficult bit... Do you know how to install ONYX RIP Software to ensure maximum productivity, colour accuracy and efficiency? Book one of our ONYX Experts to install and configure your RIP and have the printers, quicksets and profiles tailored to your unique requirements. If you are already an ONYX RIP Software owner/user but have issues or errors with your workflow/software then we can provide On-Site support (and in some cases remote support). We can also help with software version upgrades, new printer installations and media profile development. We have over 17 years experience in the installation and support of Onyx RIP software. Our experienced field technicians provide quick and cost effective installation and maintenance.